MUST SEE! 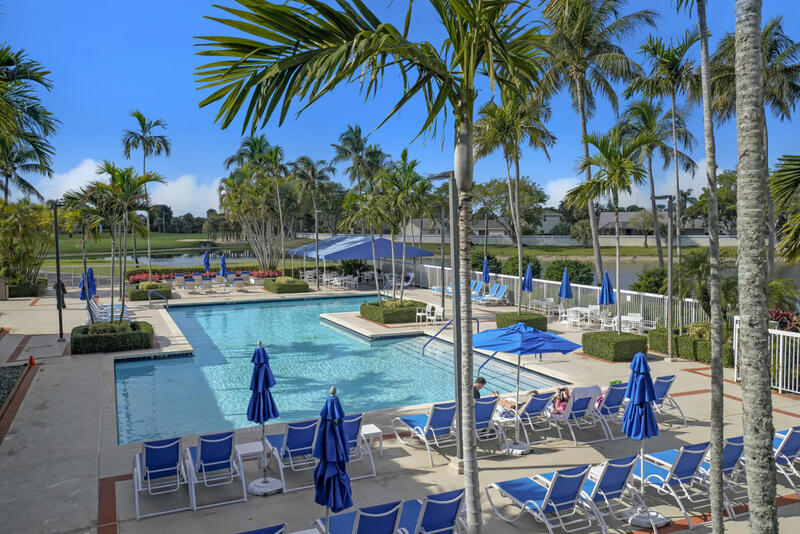 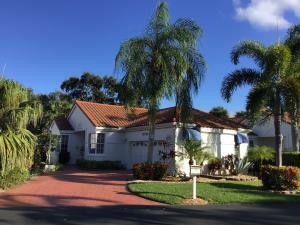 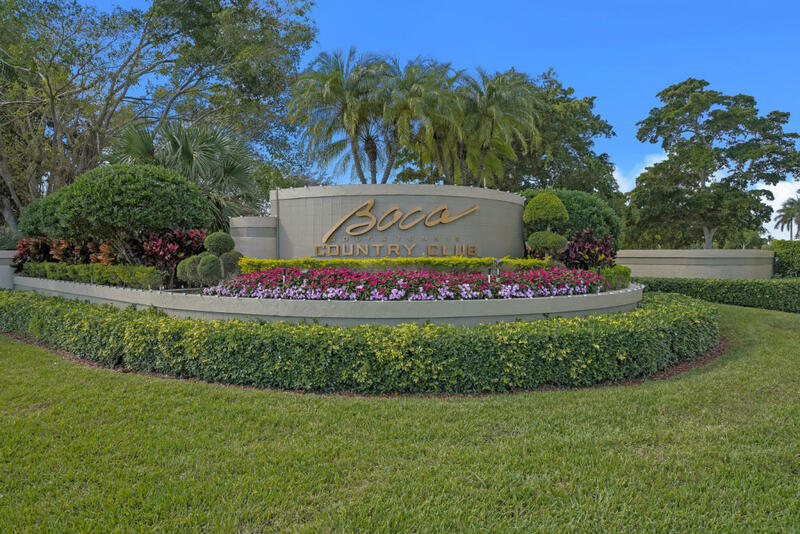 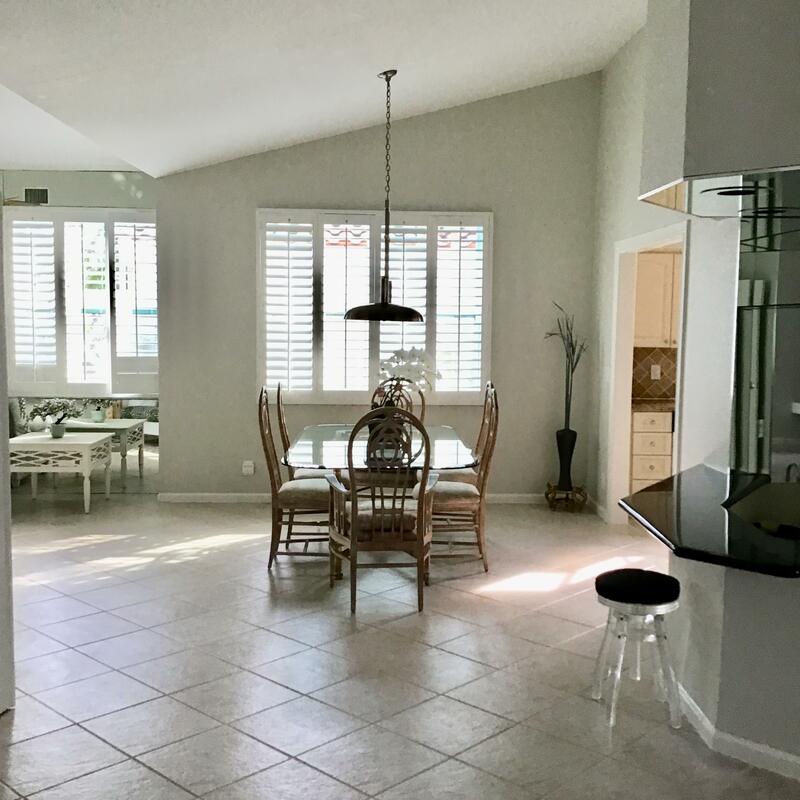 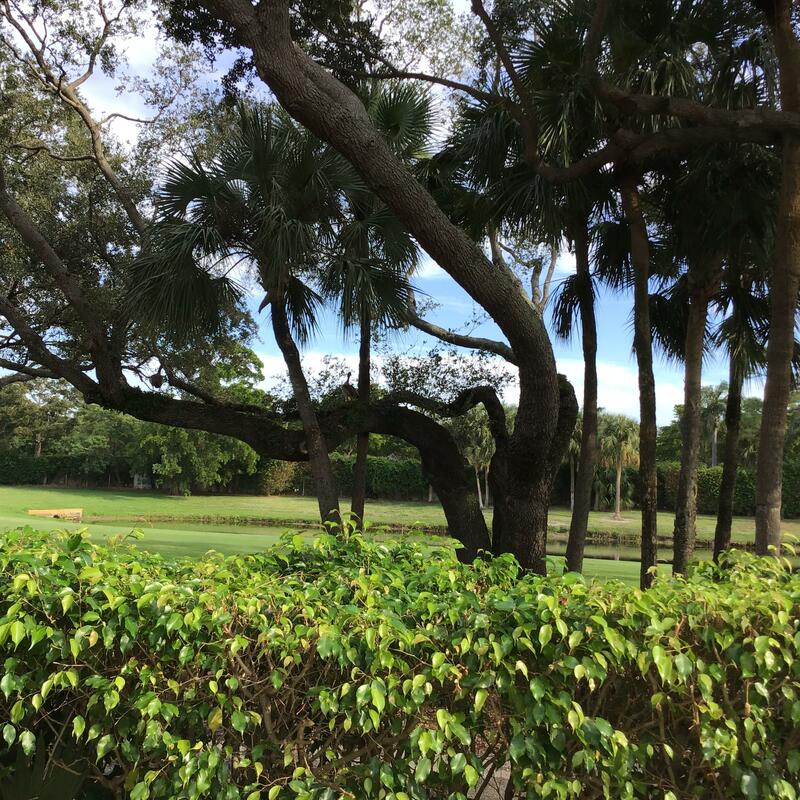 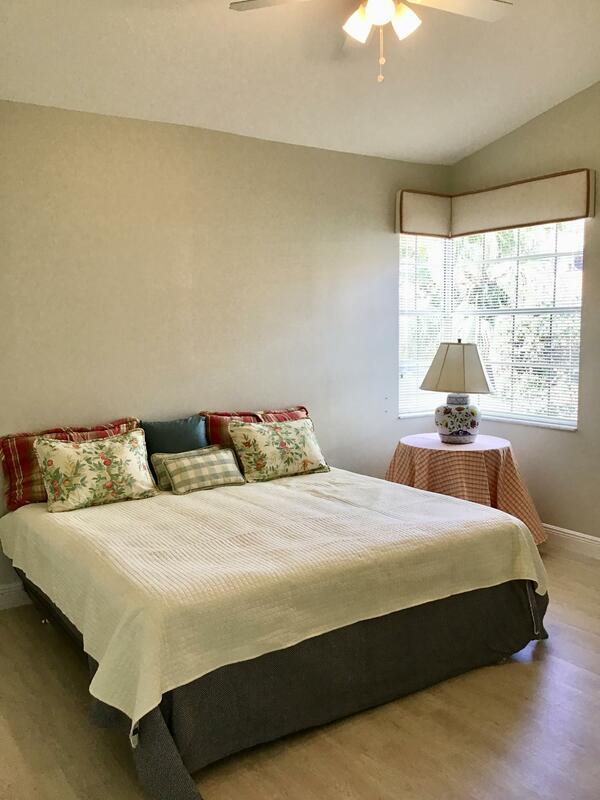 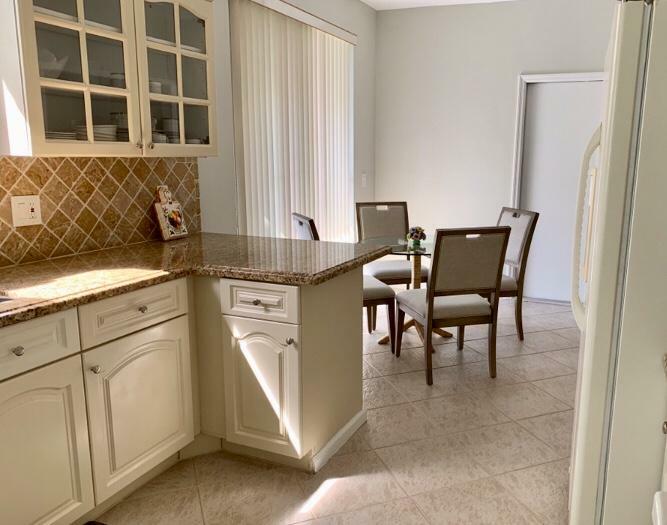 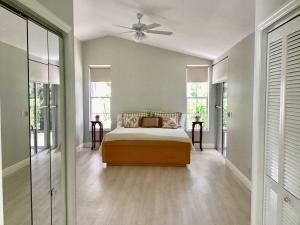 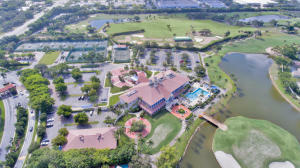 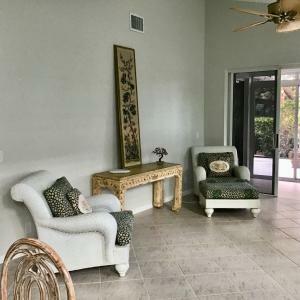 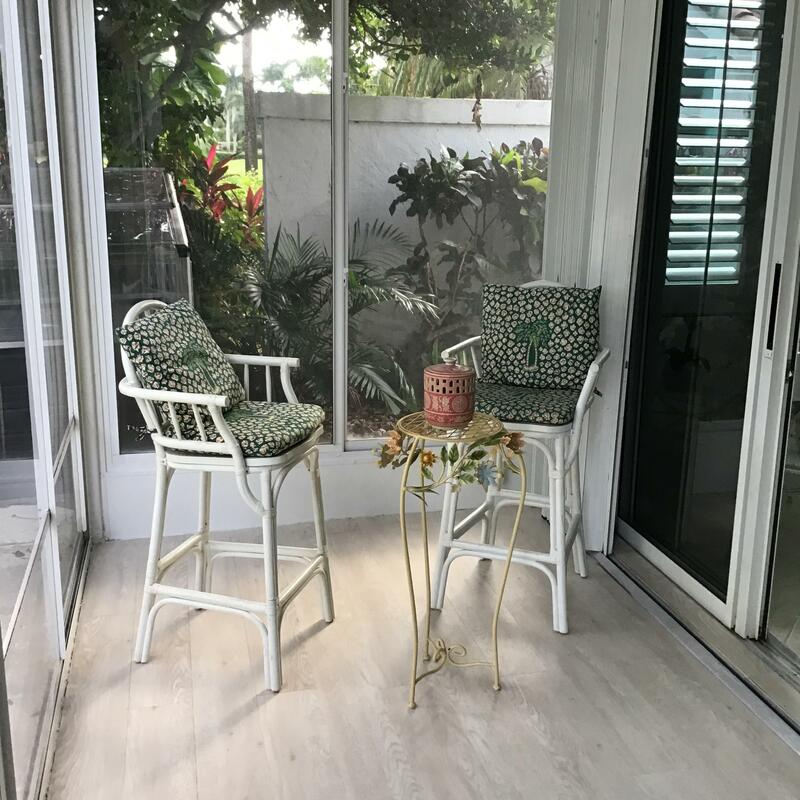 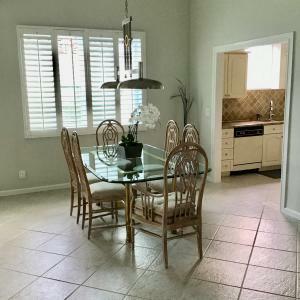 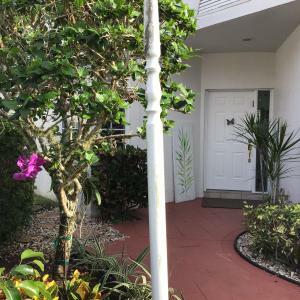 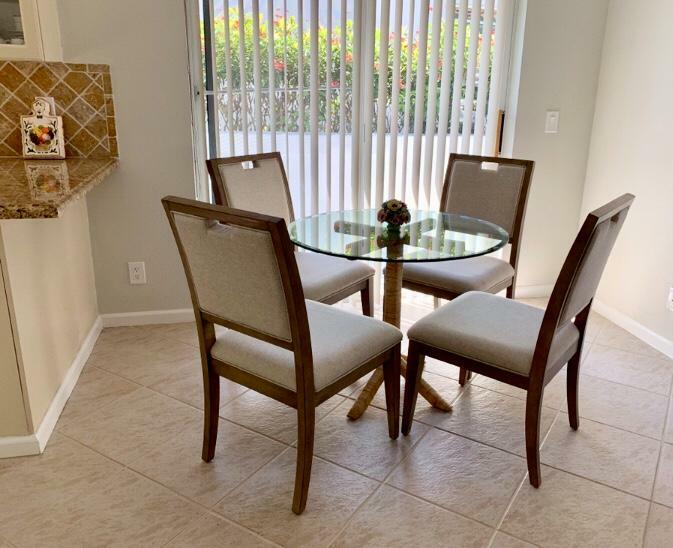 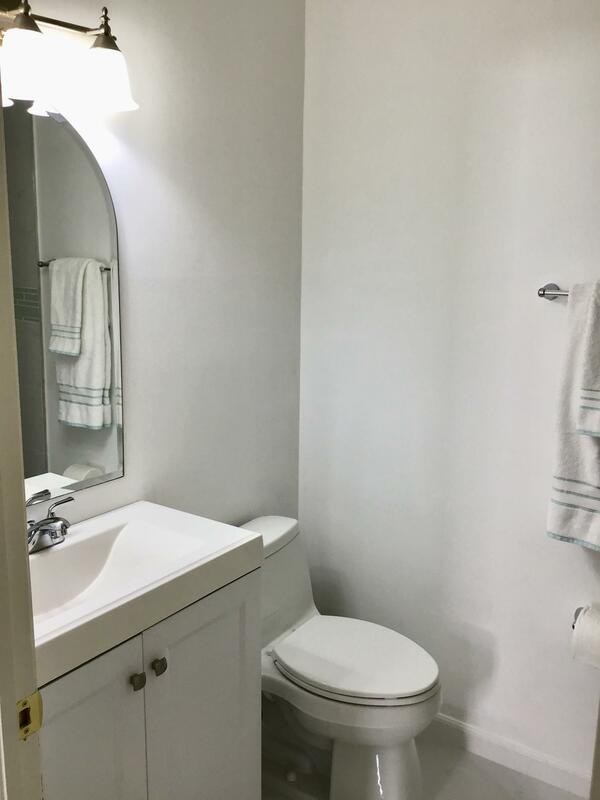 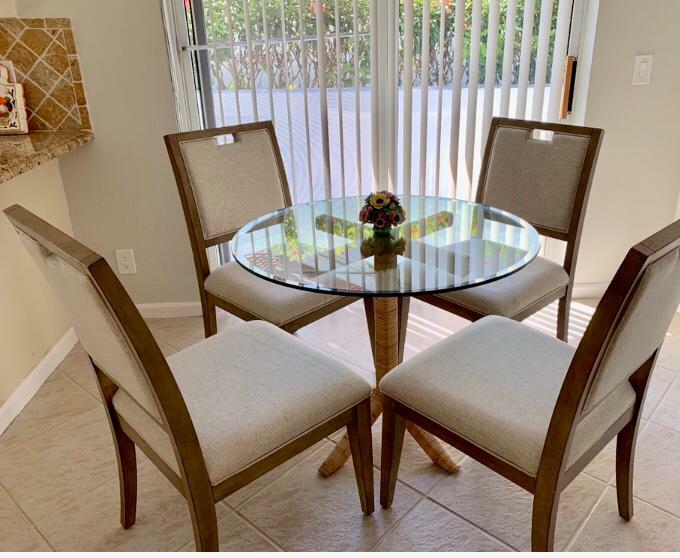 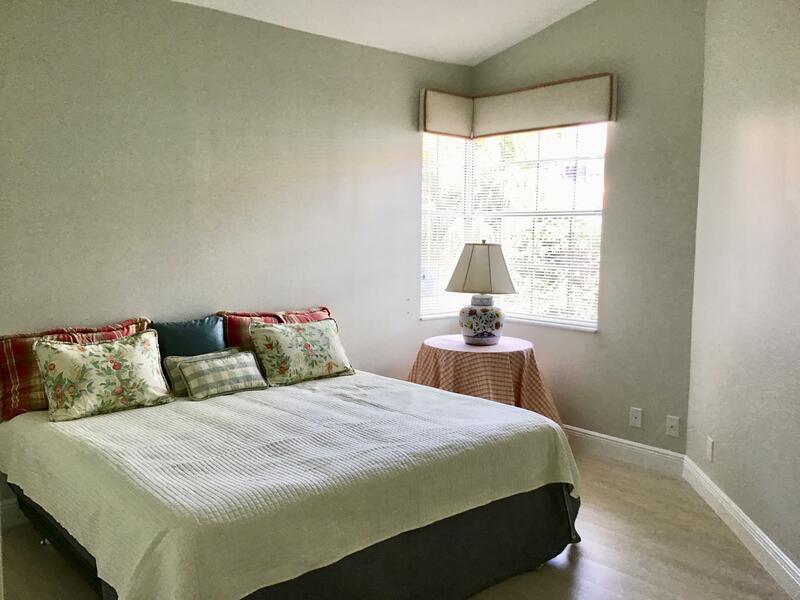 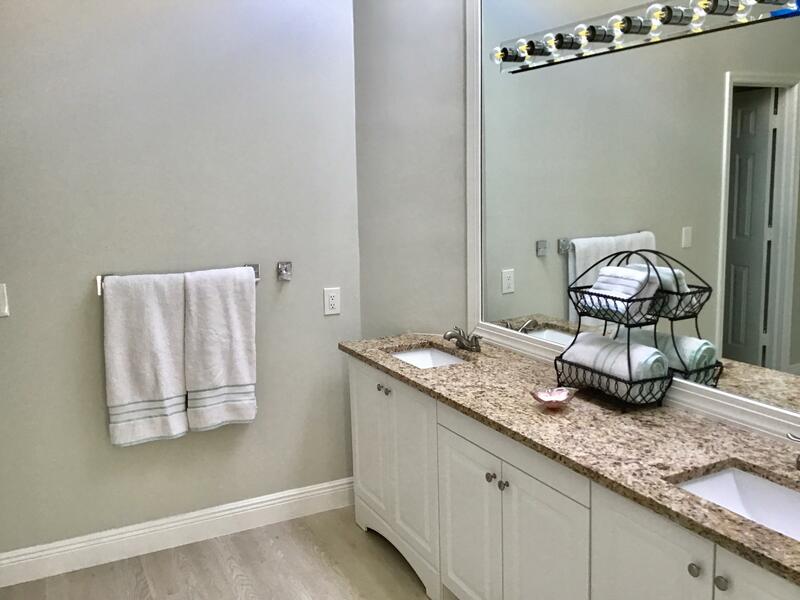 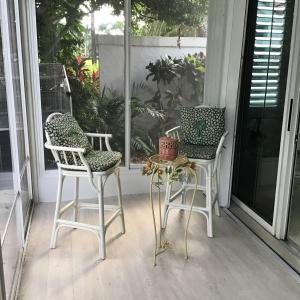 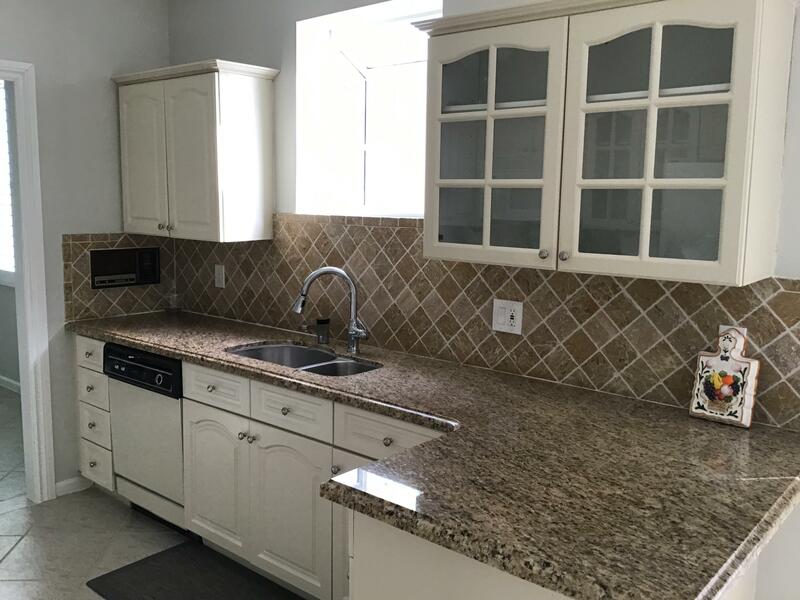 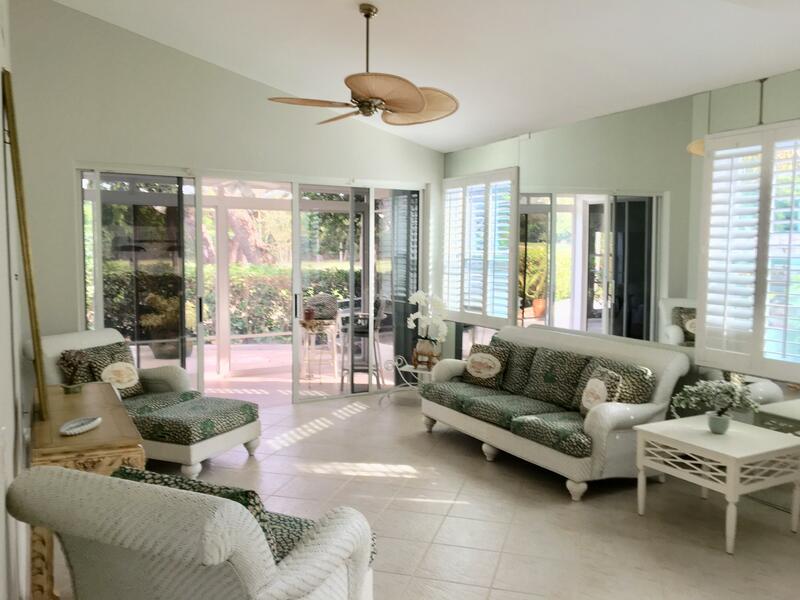 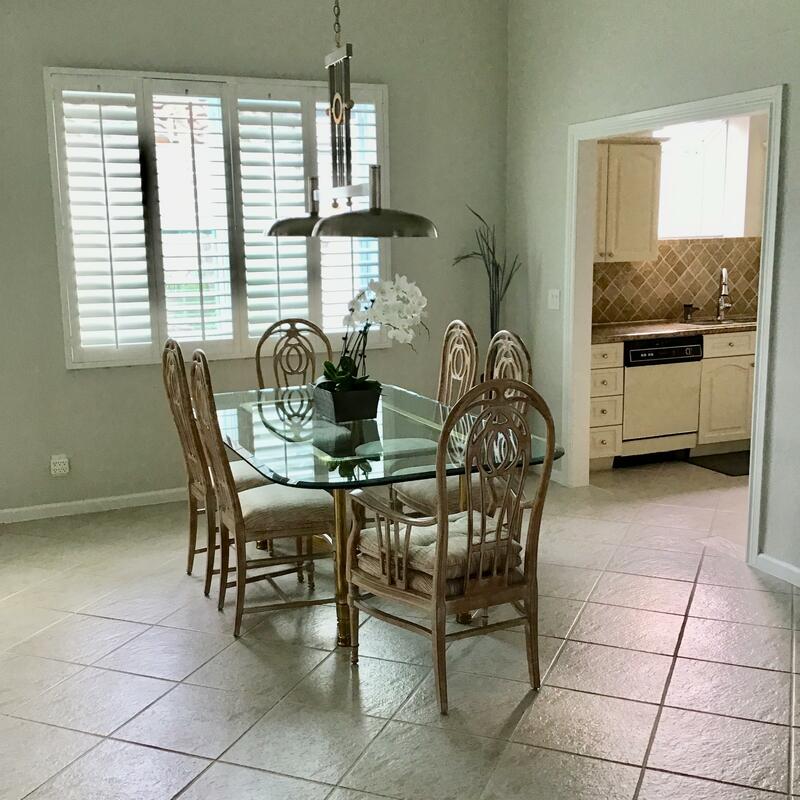 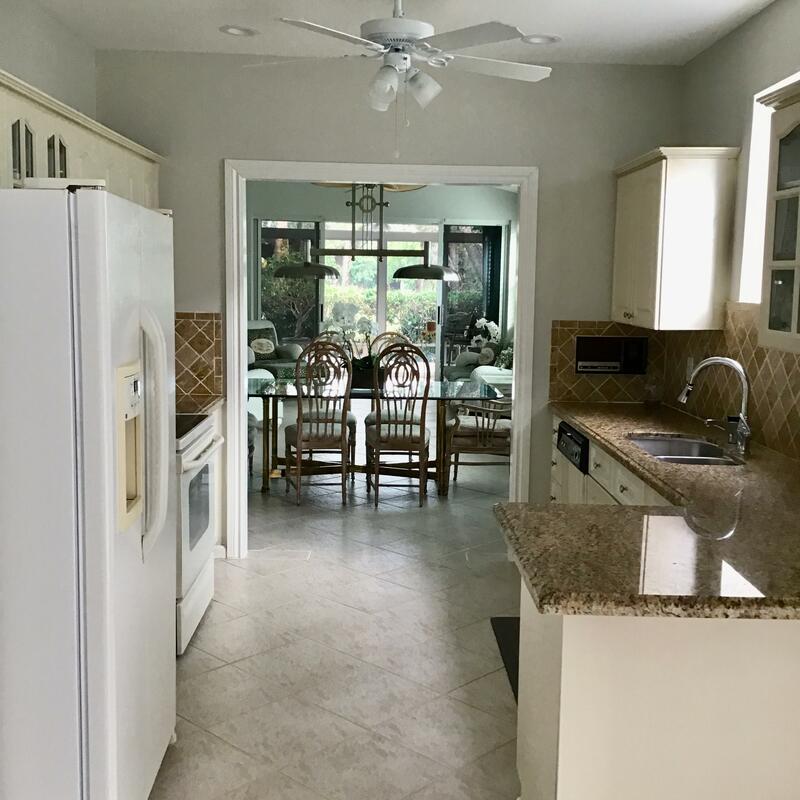 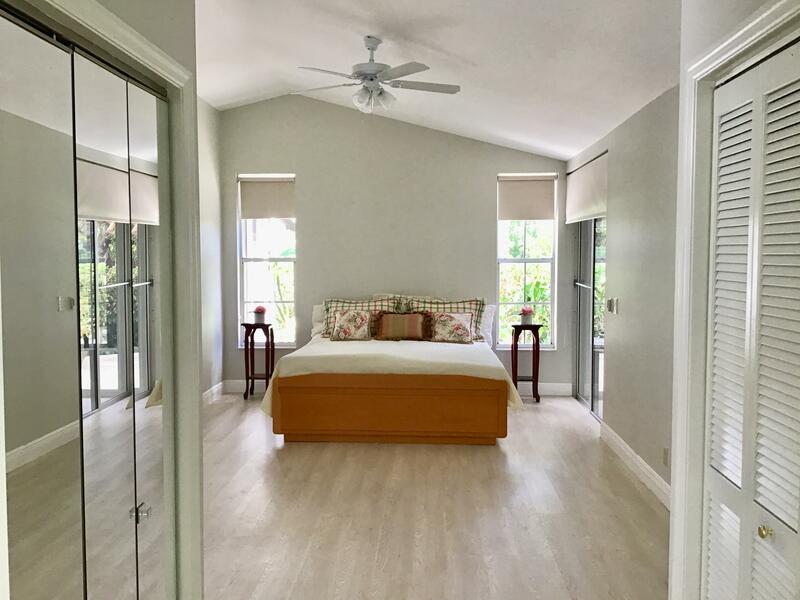 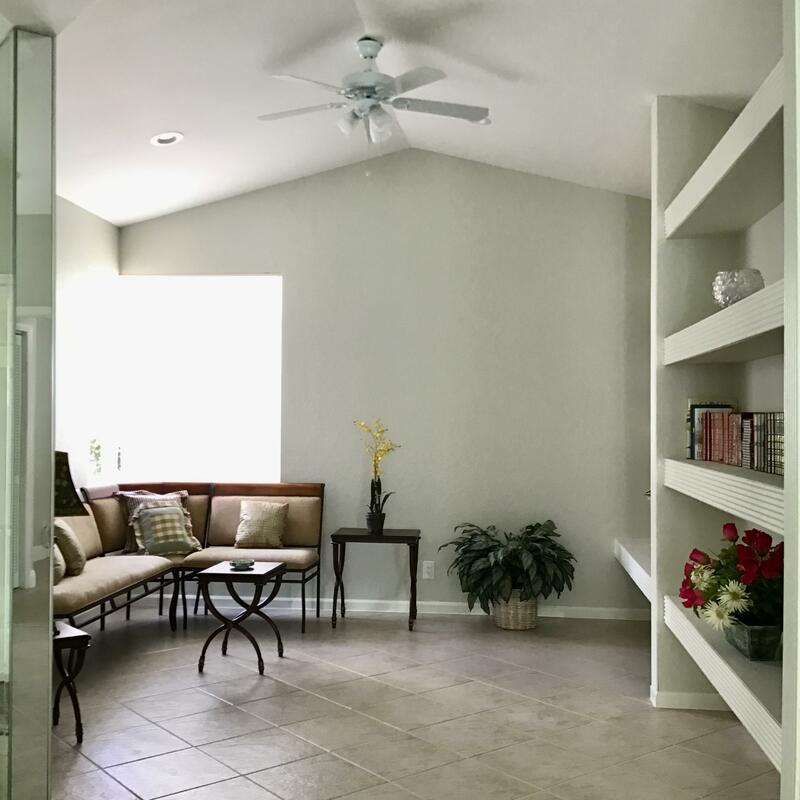 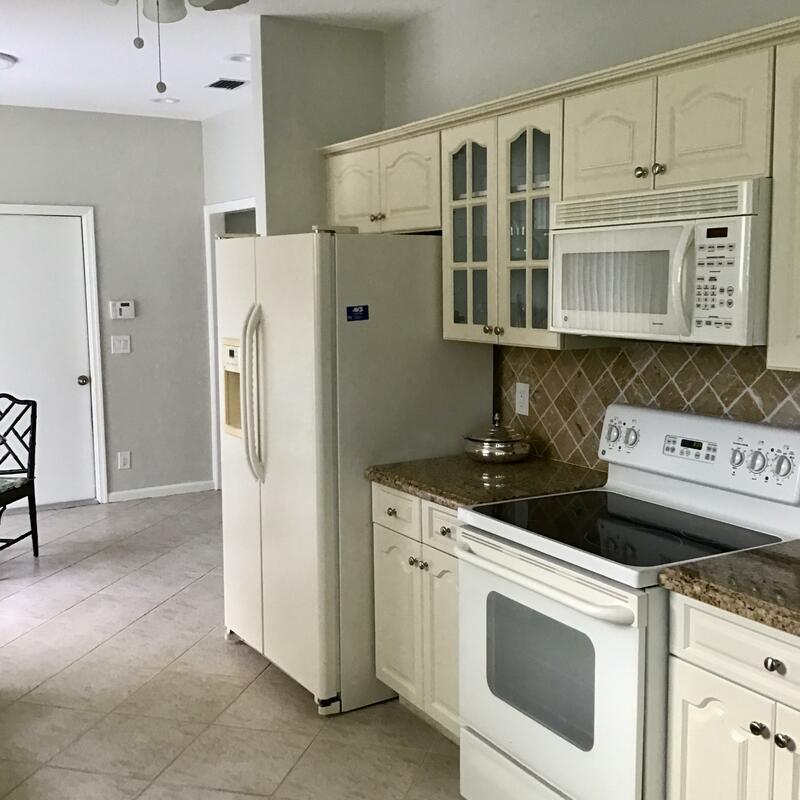 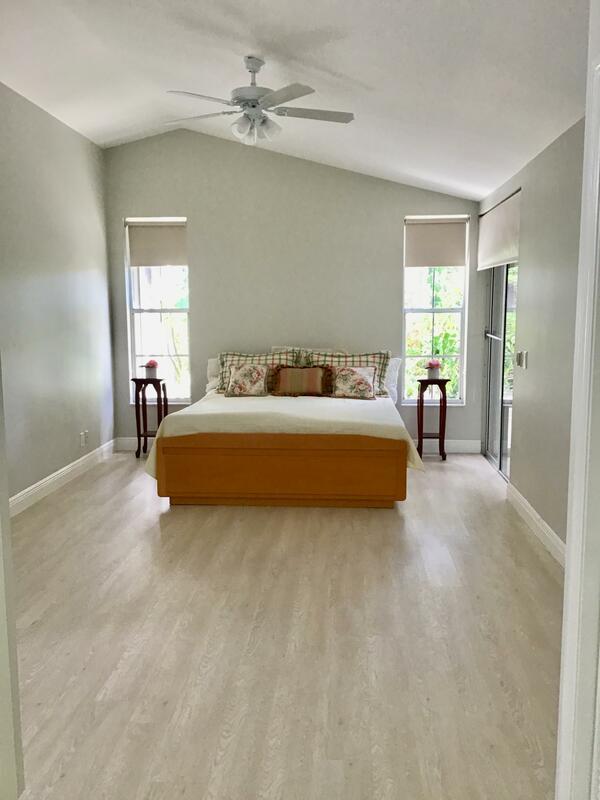 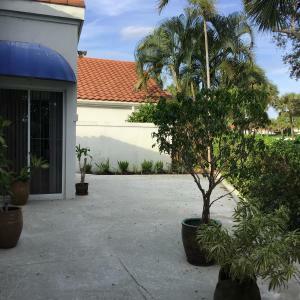 Beautifully Remodeled 3-Bedroom/2 Full Bath Single Family Home overlooking Boca Country Club golf course with stunning views and enclosed Patio. 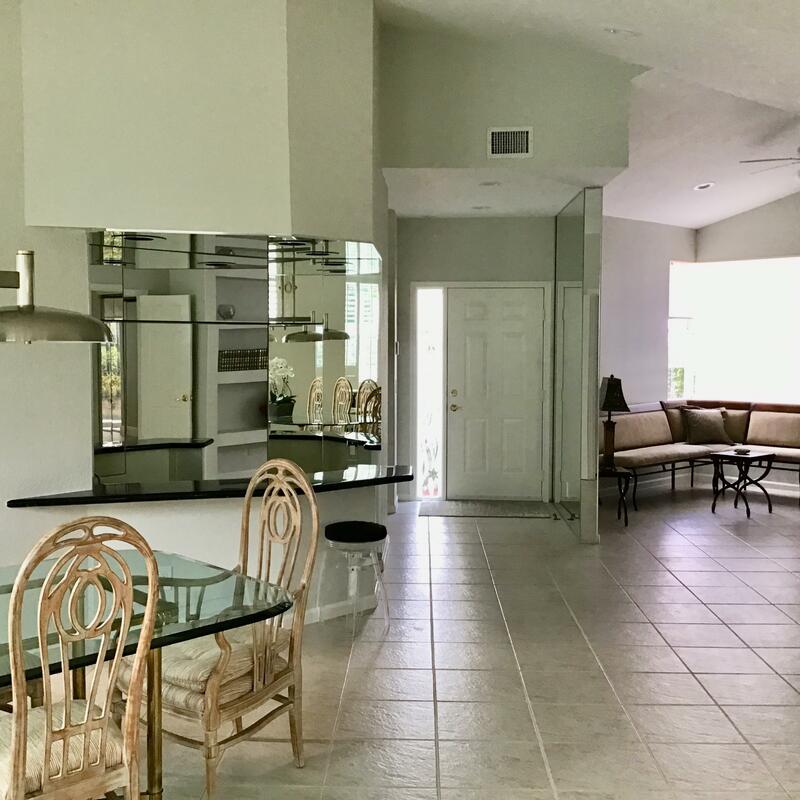 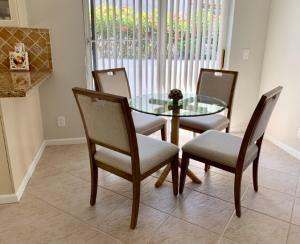 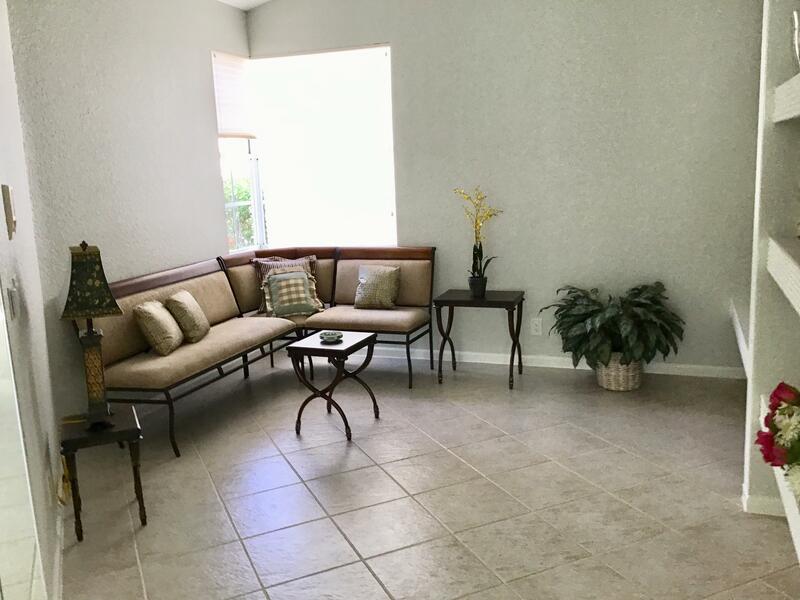 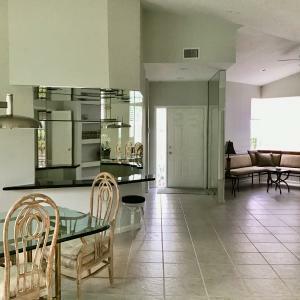 Fantastic Natural Light & Open Floor Plan for Living/Dining/Den areas (3rd Bedroom is a Den) with vaulted ceilings. 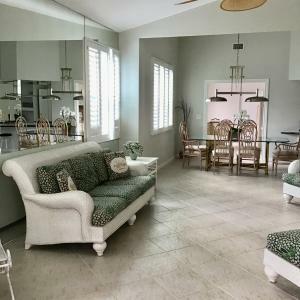 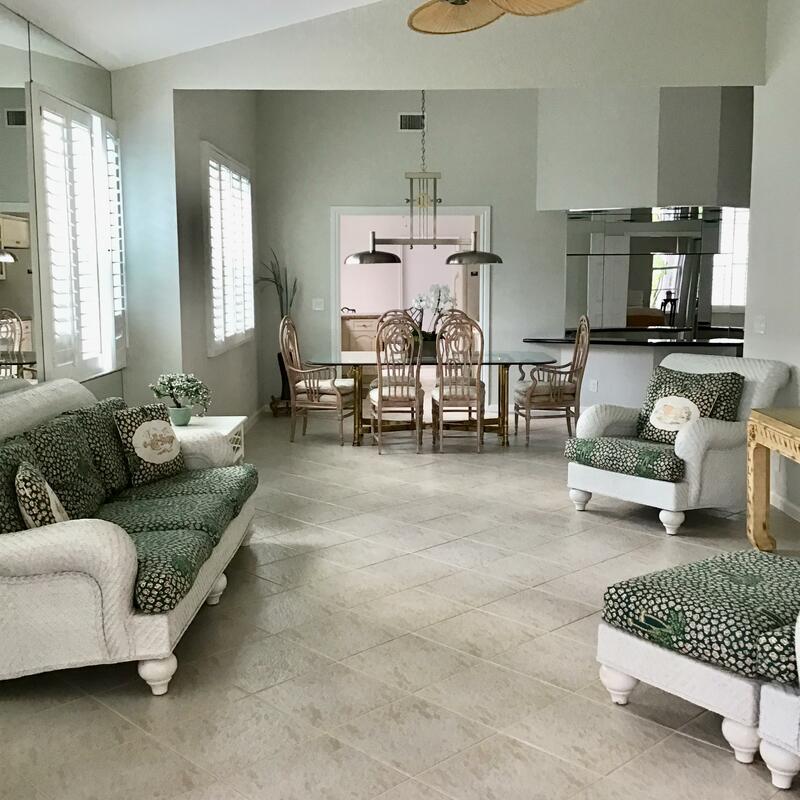 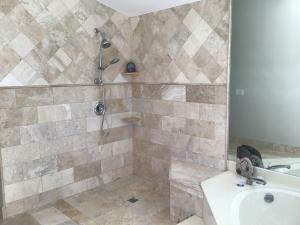 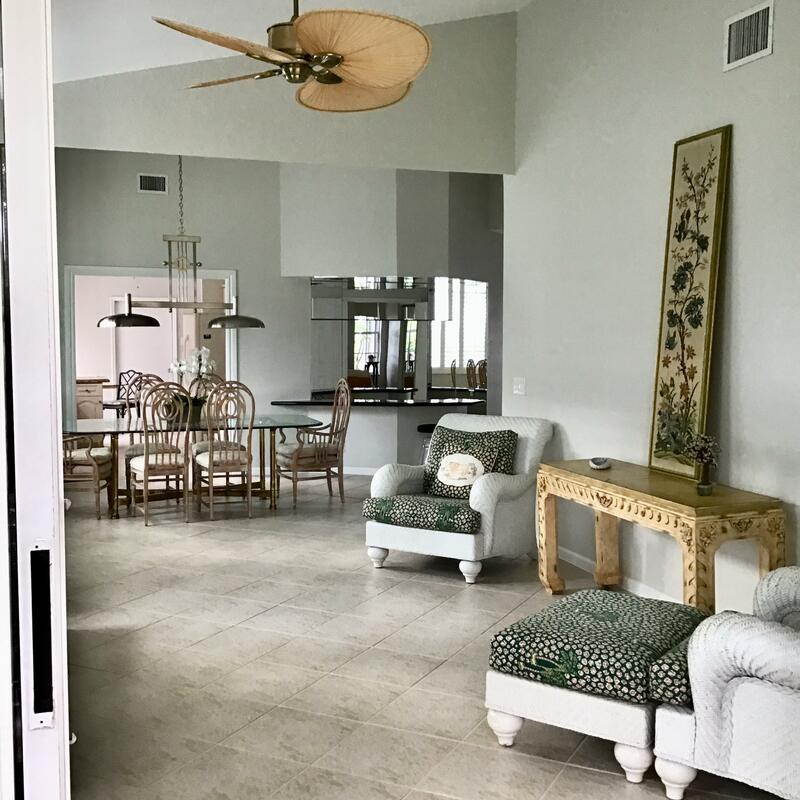 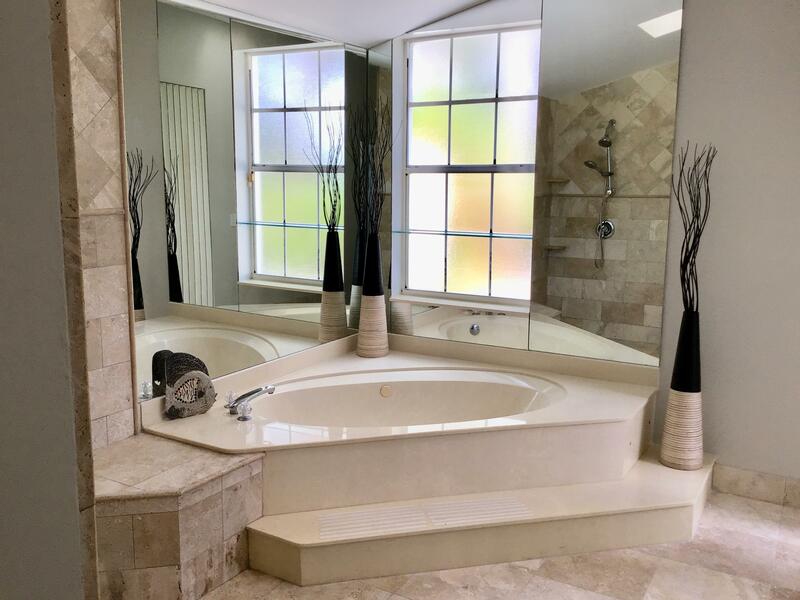 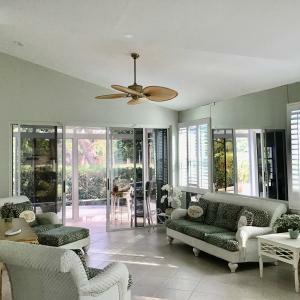 This special home showcases Plantation shutters, new floors in Master Bedroom and Guest Bedroom, Granite counters in Kitchen, Living Room has a wet bar for entertaining. 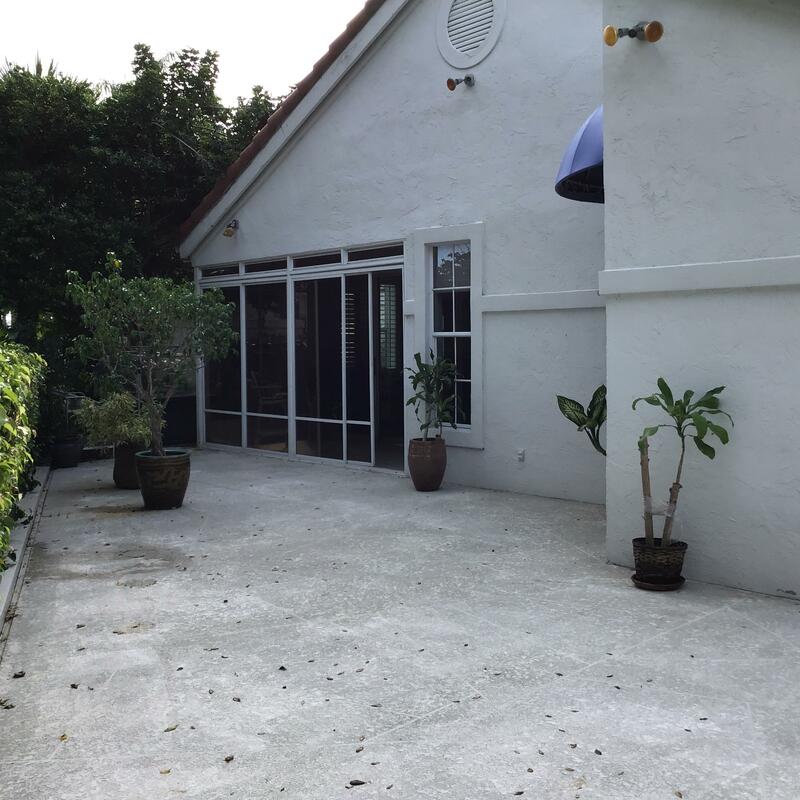 Eat-In-Kitchen opens to side patio for easy Bar B-Q. 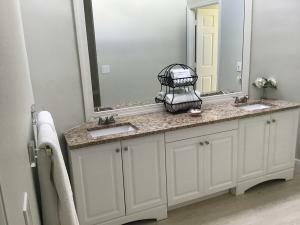 New Hot Water Tank & A/C unit. Expansive back patio faces East for comfortable morning light and outdoor living. 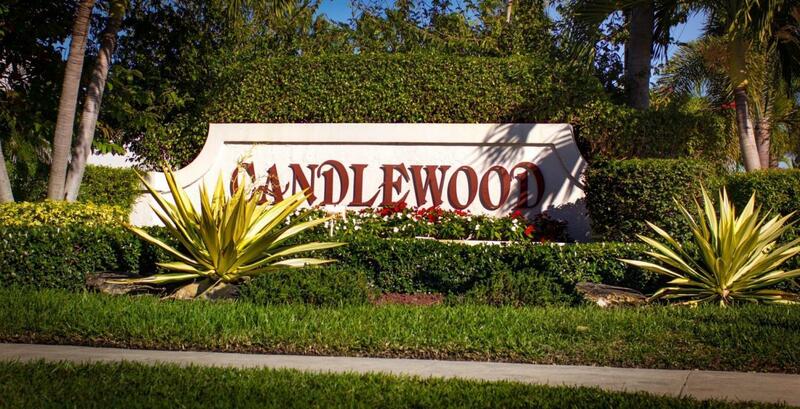 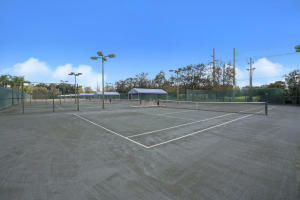 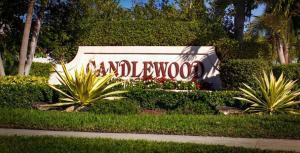 The Candlewood community is in high demand given HOA includes exterior repairs, insurance, roof, lawn, pest, cable & security. 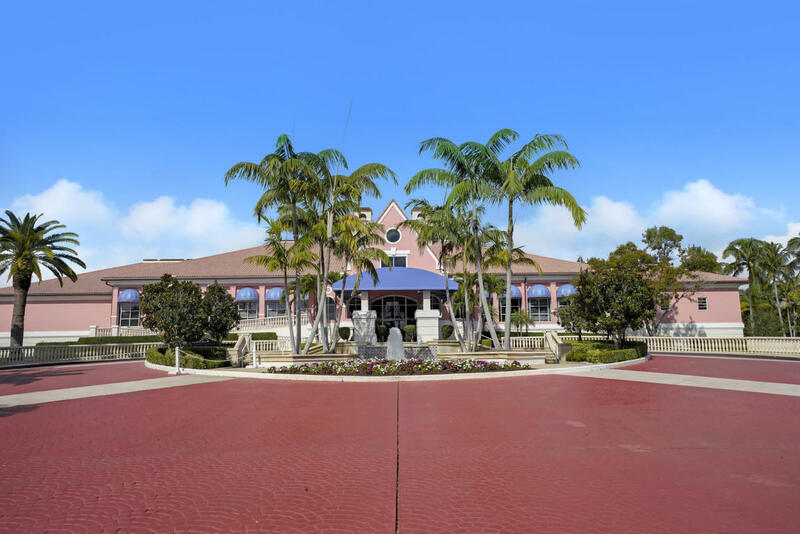 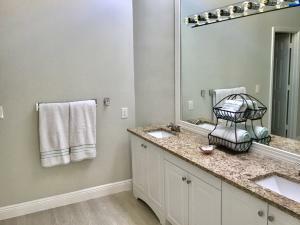 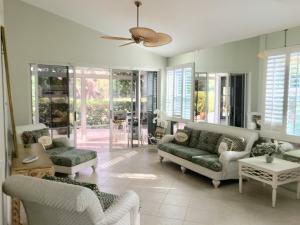 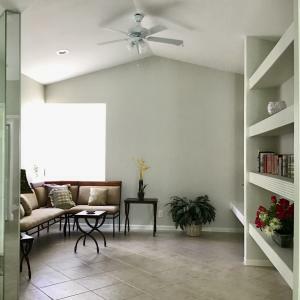 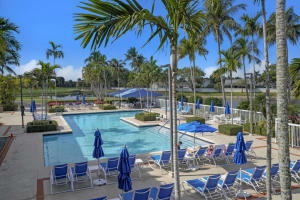 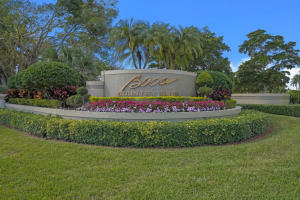 THIS HOME IS FLORIDA LIVING AT ITS BEST...COME SEE IT!